Did you not know that your heavenly Father ‘means business’ when he invites us to be part of his plans and purposes here on earth? Jesus was aware from an early age that his mission on earth was to serve his heavenly Father and his heavenly kingdom . To carry out his Father’s will became the focus and priority for everything he did. Could we say the same as Jesus when asked about our life’s work? Be Faithful is a new title in the Foundations series of short courses due to be published this Spring. 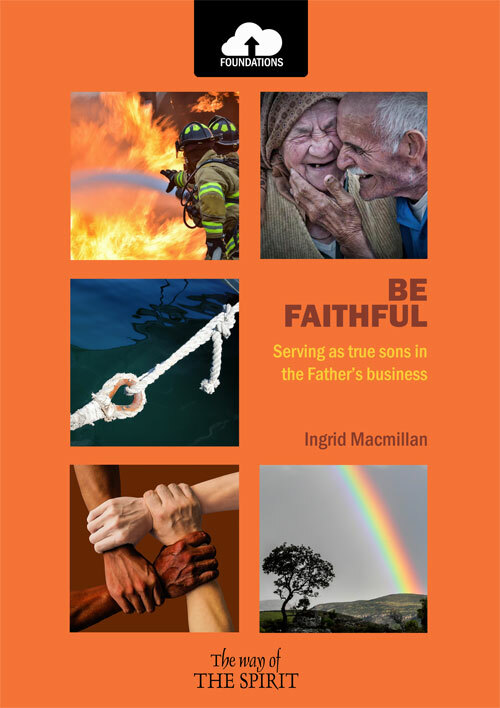 Written by Ingrid Macmillan, the course encourages believers to find their identity as true sons, taking their place in the Father’s business. The Foundations series are short basic studies for all christians; they are particularly useful in discipling new believers.